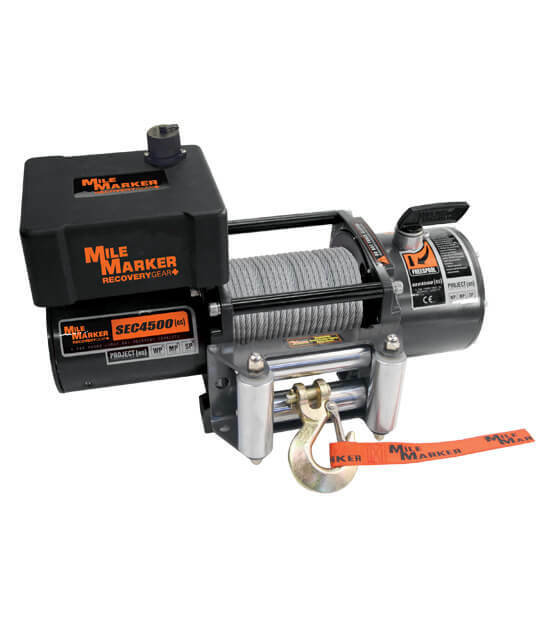 Don’t get stuck without a Mile Marker ATV/UTV Winches. 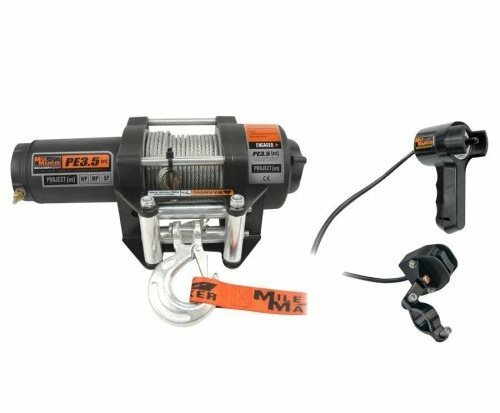 Check our reviews, guides, specifications and customer feedbacks. 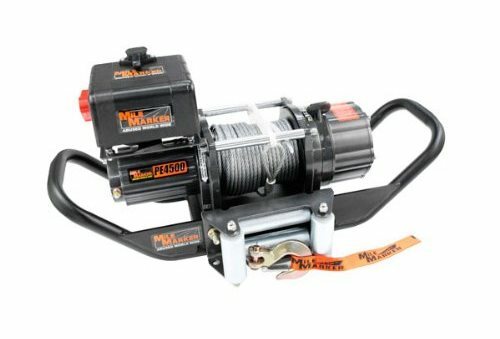 Mile Marker SEC4500 (es) Electric Winch: Best Option for Your Trailer/UTV/Side-By-Side? 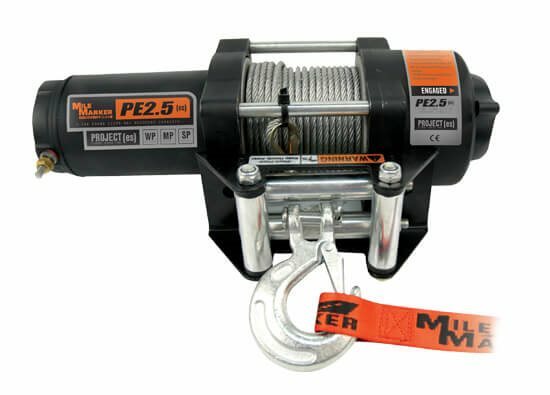 Mile Marker 77-53112BW PE3.5(es) Electric Winch: Get or Not to Get?